The Lime: On the scene: Mr Benji N2O, Clint Henderson, Leona Lewis, Common, Christopher Wallace Jr and more! 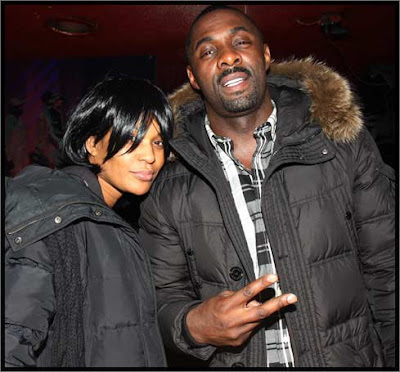 On the scene: Mr Benji N2O, Clint Henderson, Leona Lewis, Common, Christopher Wallace Jr and more! Will Smith and Latina hottie Rosario Dawson promoting their new movie Seven Pounds. 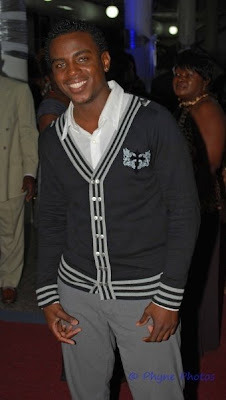 Dwane Husbands at the Barbados Music Awards Jan. 4th. Luvin those grey eyes! 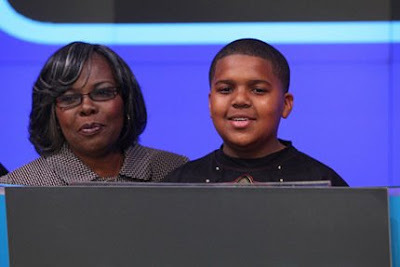 Voletta Wallace and Christopher Wallas Jr. B.I.G's mother and son at the NYSE on Thursday. 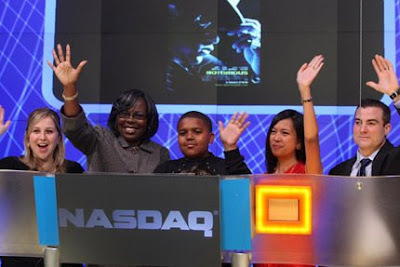 C.J rang the opening bell! Leona Lewis shopping in Santa Monica Thursday.